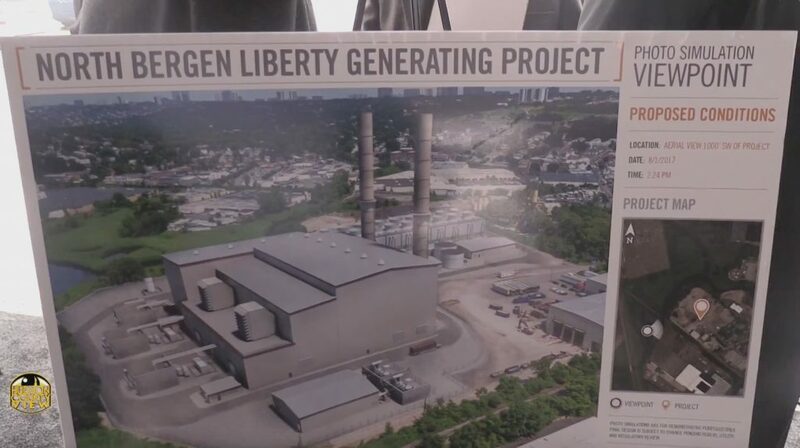 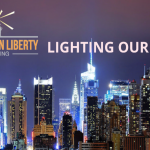 The state Department of Environmental Protection has granted North Bergen Liberty Generating project, a $1.8B electricity plant slated to open in 2022, their first land use approval. 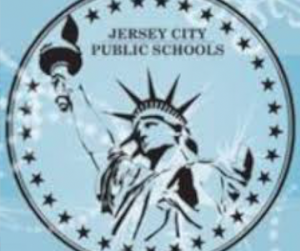 The permit, signed by DEP Bureau of Urban Growth and Redevelopment Manager Christopher Jones on June 26th, “authorizes the construction of a gas turbine combined cycle electric generating station,” the description of authorized activities begins. 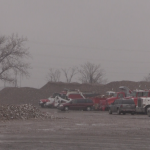 “This is a positive first step in our goal to build one of the cleanest, safest electric generating facilities in the region,” added NBLG spokesman Brian Hague. 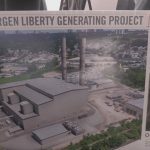 Back in April, North Bergen officials announced that the 1,200 megawatt, natural gas powered plant, located at 25-31 94th St., was expected to open by the end of 2022. 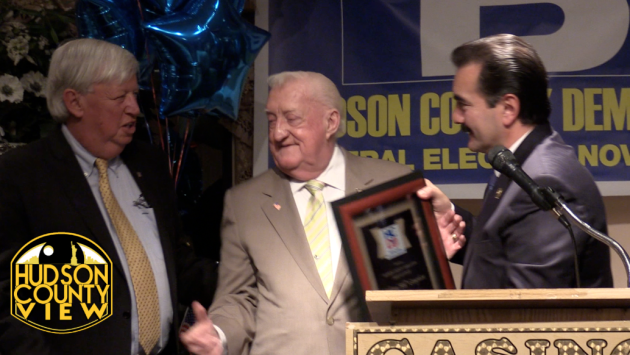 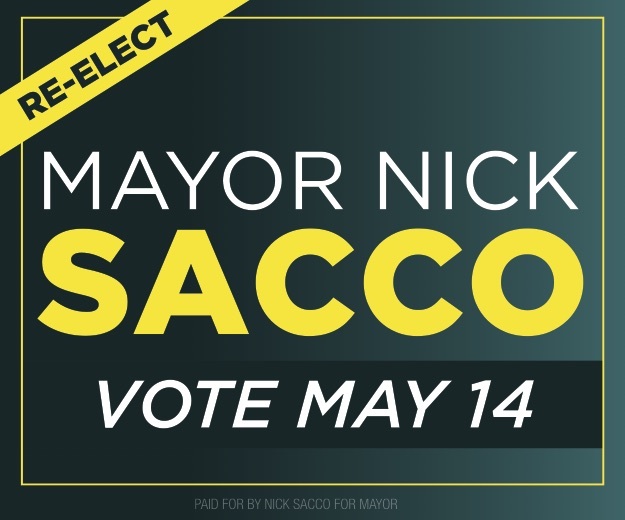 State Senator (D-32)/North Bergen Mayor Nick Sacco praised the project at the time, calling it “one of the greatest developments I’ve ever seen since I’ve been in office,” noting it would bring millions of dollars in tax revenue to North Bergen and the surrounding area – along with at least a thousand union construction jobs. 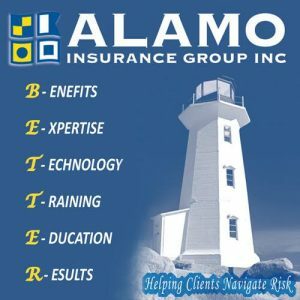 However, not everyone is on board with the project. 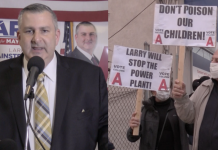 NJ Sierra Club Director Jeff Tittel argued that the plant would have a negative impact on the Meadowlands and New Jersey needs to be moving towards 100 percent renewable energy. 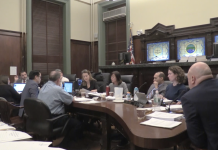 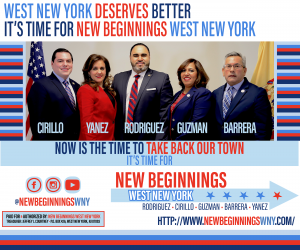 Furthermore, the Ridgefield council approved a resolution on June 20th opposing the project, calling it “one of the largest sources of air pollution and greenhouse gas emissions in New Jersey” to the benefit of New York City. 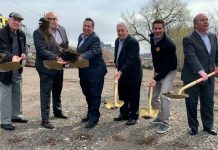 Additionally, the permit also notes that Fairview and Edgewater, both of Bergen County, would be a part of the finished site plan – though they are incorrectly listed as part of Hudson County. 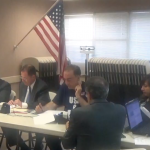 The NJ Sierra Club did not return an email seeking comment on the permit approval.